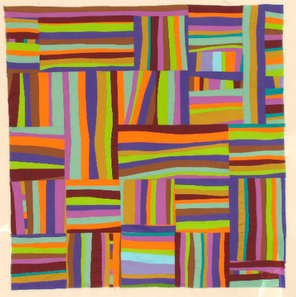 about the process of this quilt. my quilt top is aprox 50" square. Depending on which ones I wanted more of or less of in the quilt top. You need to be able to cut various size of strips. 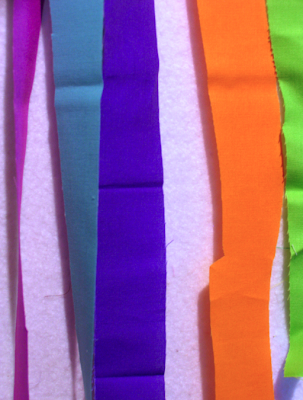 A rotary cutter to randomly cut strips is all we need. Thank you Victoria for this tutorial and for this pattern!!! It is really nice! I WILL be sewing this up! Thank you!